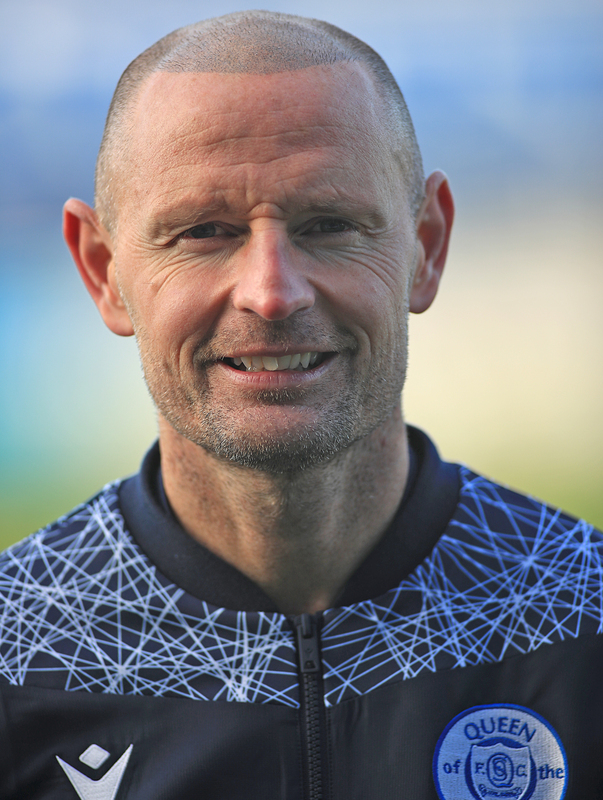 Allan Johnston today signed a one year contract to become Player Coach at Palmerston. Both Gus MacPherson and Andy Millen welcomed the player to his new role and only last season `Magic` made 34 first team appearances for the club. Said Gus, "He`s got loads of experience in the game and has played for a host of clubs. I`m sure all our young players will learn a lot from him." Added the player himself, "I`m not getting any younger and I feel it`s a good move. I love working with the young players but I`m here to play football as well." Allan has turned out for no fewer than ten clubs both north and south of the border, and even had a spell with Rheims in France.